I don't think they would get as many views and upvotes because people come to our profiles looking for our memes. Well I liked your meme, and it now has one more upvote. :-) Thanks for taking the time to comment! Do u still get the points? Hmmm should i do 1? 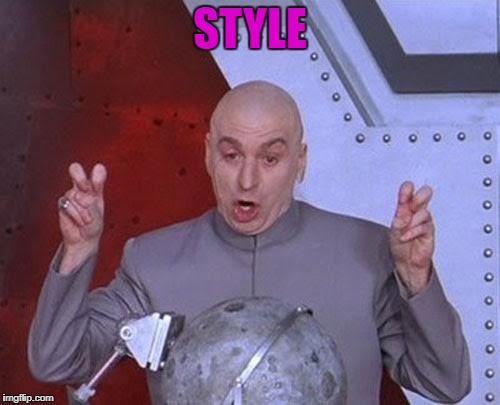 And have ppl guess? 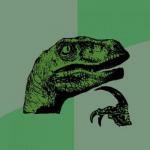 They wouldn't get as many, because lots of people like me click on their profile most days to catch up on their memes. 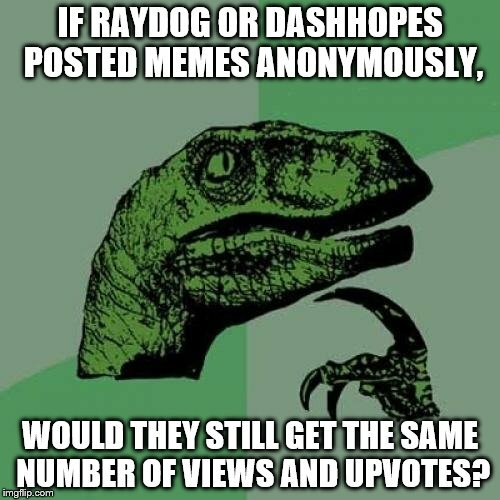 IF RAYDOG OR DASHHOPES POSTED MEMES ANONYMOUSLY, WOULD THEY STILL GET THE SAME NUMBER OF VIEWS AND UPVOTES?